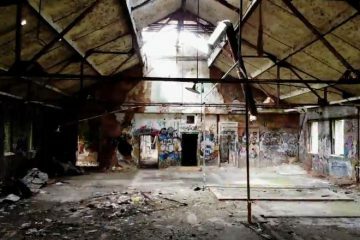 Thanks to Youtuber Find and Seek, they’ve recently been able to give us all a view inside Staten Island’s infamous abandoned farm colony. 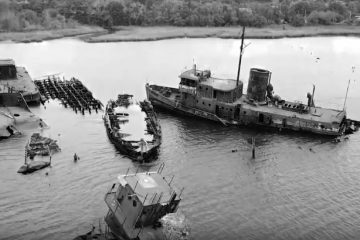 The Arthur Kill Boat Graveyard has been a quite literal haunt for many residents looking to do some urban exploring. This past week, Youtuber Chris Frank Show uploaded a video of a recent cloudy day from the vantage point of his drone, flying high above the local Lemon Creek Fishing Pier. 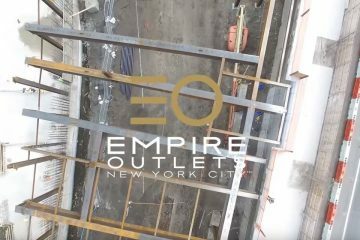 This short video is actually a trailer to a longer, silent video that Jirasiritham presented for a master class project for the Spitzer School of Architecture at CCNY. The film, titled “Exploring the Forgotten Borough,” takes the viewer on a bike tour of the North Shore. 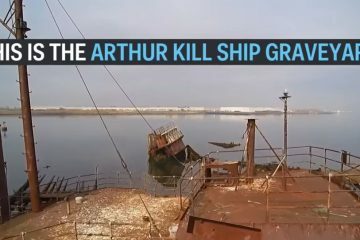 By now we’ve seen the Arthur Kill Ship Graveyard from both kayak and drone, but neither of those views included much in the way of information. 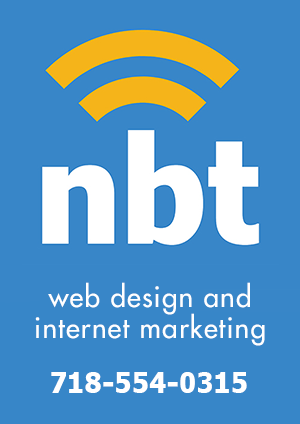 Today, we share a video that explains the history of the Staten Icon. 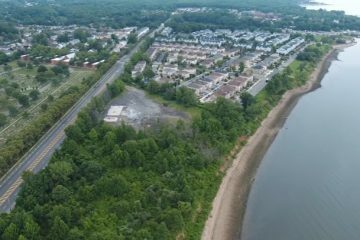 The newest clip from Staten Island drone master, UnitedWeFlyGuy, is a long one. 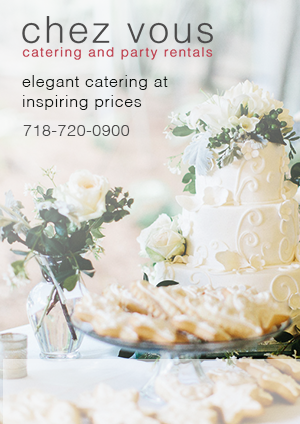 So, throw this one up on your chromecast, pour yourself a nice glass of pinot noir, sit back, and take in the gorgeous views of Westerleigh from he sky. 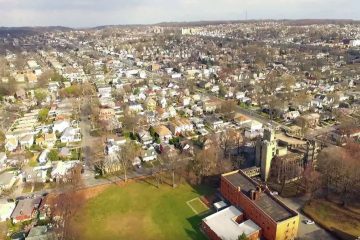 The popularity of drones has increased steadily since we launched this website, and many drone videos of Staten Island have been created in that time. One location that we haven’t yet seen from the sky is Mt. Loretto. The footage shot by Paul Fargo, is accompanied by a Pink Floyd soundtrack. 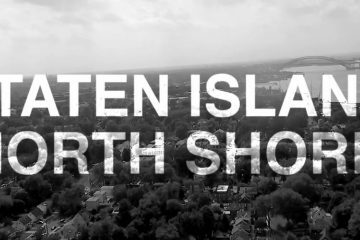 Today is the first time that I’ve seen a 360 degree video that was shot on Staten Island. What’s even more exciting, is that this particular video is also a drone video. 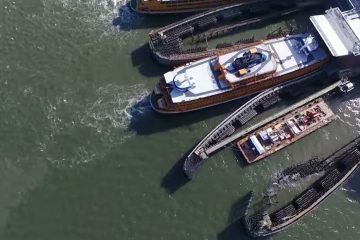 Combining their specialty for 360 degree tours, with their recent work with drone video, Black Paw Photo released the clip above, which allows users to share the view with a drone flying high above Staten Island’s Silver Lake Park.